How Do We Test for Growth Hormone Deficiency? In order to diagnose a growth hormone deficiency (GHD), a serum growth hormone test, sometimes referred to as a “GH test,” or “HGH test.” is used. The GH blood test measures the amount of growth hormone in your blood. Anyone can suffer from GHD. Regardless of your age or gender, the diagnostic tests for GHD remain the same. 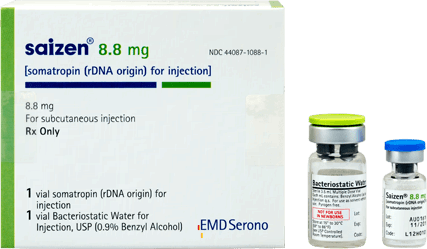 If you are diagnosed with a growth hormone deficiency, the only safe, effective and FDA approved treatment is prescription growth hormone injections. Men, women, and children can all suffer from growth hormone deficiency, or GHD. Regardless of your age or gender, the diagnostic tests for GHD remain the same. The technical name for Human Growth Hormone (HGH) is somatotropin. 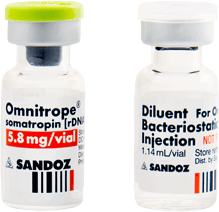 Somatotropin is one of the many critical hormones that are produced and released by your pituitary gland. The pituitary may be small, it is about the size of a pea, but it plays a vital role in your growth and development. HGH is a peptide hormone essential for cell growth, (especially muscle and bone), cell reproduction and metabolism. 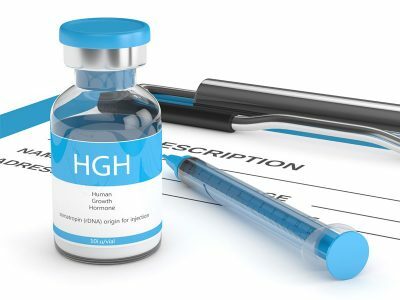 HGH supplementation is necessary if your growth hormone levels are lower than they should be. GH deficiency it can lead to stunted growth in children, and a variety of health problems in adults i.e; increase fat mass, deceased muscle mass and decreased energy. There is a very close relationship between HGH and another hormone known as IGF-1. “IGF” stands for insulin-like growth factor, because the chemical structure of these very important hormones resembles that of insulin. IGF plays a role in growth and cellular proliferation that is almost as crucial as HGH. IGF is critical to almost every organ system in the body. When HGH is released by the pituitary, it travels through your blood stream, where it reaches the liver. Once in the liver, growth hormone stimulates the liver to produce and release IGF. There are some other organs in the body that also release IGF in response to the presence of HGH, but the liver is the most important one. IGF not only has its own positive impact on cellular growth and metabolism, IGF regulates most of the influences of HGH. 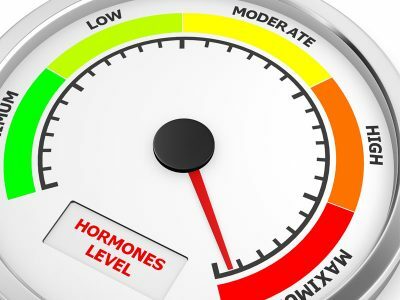 The two hormones are intimately related. When HGH levels are normal or high, like when you are a growing child, so too, are IGF levels. Any disease or condition that negatively impacts your level of HGH, will also decrease your level of IGF-1. If IGF levels are stimulated, a positive effect occurs on bone growth & density. If IGF levels are low, bone weakness occurs. 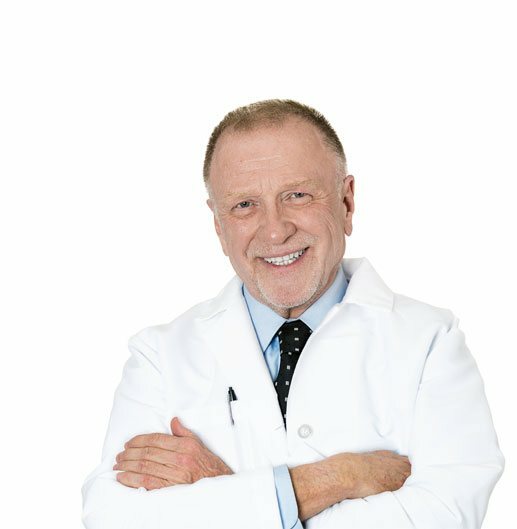 This is why if your doctor suspects that you may be suffering from a growth hormone deficiency, he or she will not only give you a blood test for HGH, but also do a test for IGF. 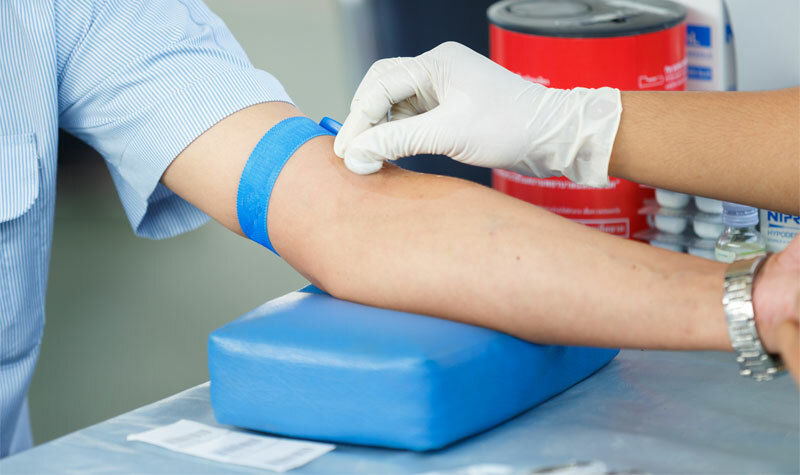 A blood test for growth hormone is a little more complicated than other standard blood tests. A growth hormone stimulation test is used to see not only your level of growth hormone, but your body’s ability to produce HGH. In order to diagnose a growth hormone deficiency, a serum growth hormone test, sometimes referred to as a “GH test,” or “HGH test.” is used. The GH blood test measures the amount of growth hormone in your blood. 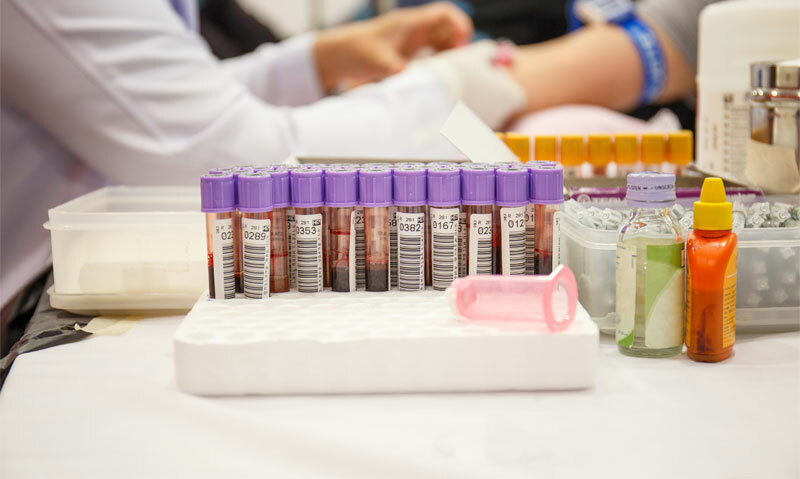 A blood test for growth hormone is a little more complicated than other standard blood tests that simply draw blood, and then have it analyzed for levels of whatever it is the diagnostician in looking for. It is more complex in testing blood for growth hormone, because your levels of growth hormone change throughout the day, so it is hard to get an accurate picture, simply by evaluating the growth hormone level in a given sample of blood. This is why a specialized blood test for HGH level is given, known as a growth hormone stimulation test. A growth hormone stimulation test is used to see not only your level of growth hormone, but your body’s ability to produce HGH. 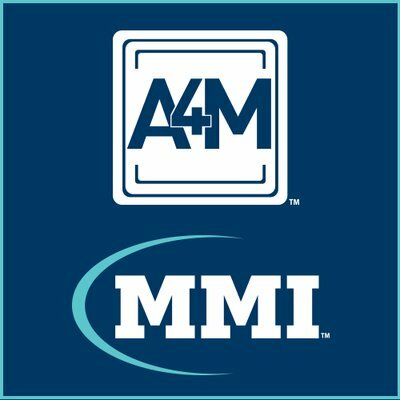 In the growth hormone stimulation test, certain amino acids (arginine) are introduced that should stimulate the pituitary to release growth hormone. A blood sample is then taken and tested to see if adequate amounts of HGH were released in response to the stimulation. 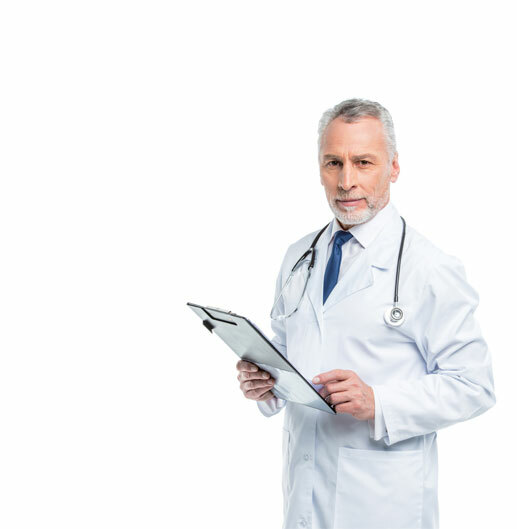 As we said earlier, if it is suspected that you may have a growth hormone deficiency, your doctor will likely also order an IGF-1 test. 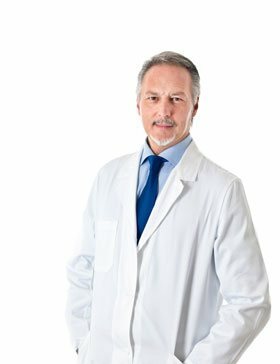 Unlike HGH, IGF levels remain more constant in the blood stream, and a simpler blood test is used to determine IGF-1 levels. 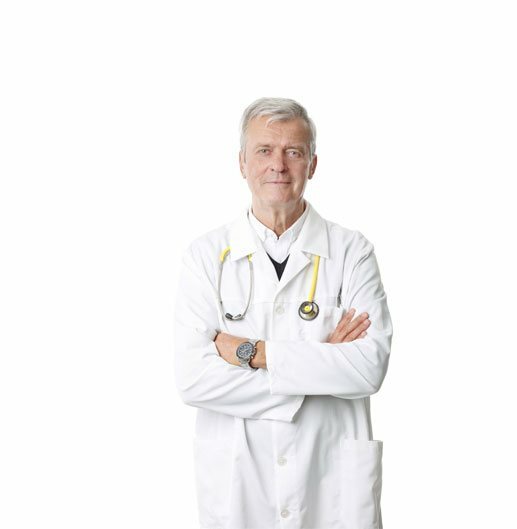 What Should I Expect From a Growth Hormone Blood Test? At the time of the test you will be given the stimulating agent, either via an intravenous line, or you may be asked to drink it. Soon after, a vial of blood will be drawn, just as with any other type of blood test. The sample will be sent to the lab for evaluation. There is very little risk or side effects to the blood test for growth hormone, in otherwise healthy individuals. Are There Any Other Ways to Diagnose Growth Hormone Deficiencies? Rarely, your doctor may choose to do a Clonidine stimulation blood test or a Levodopa stimulation test. 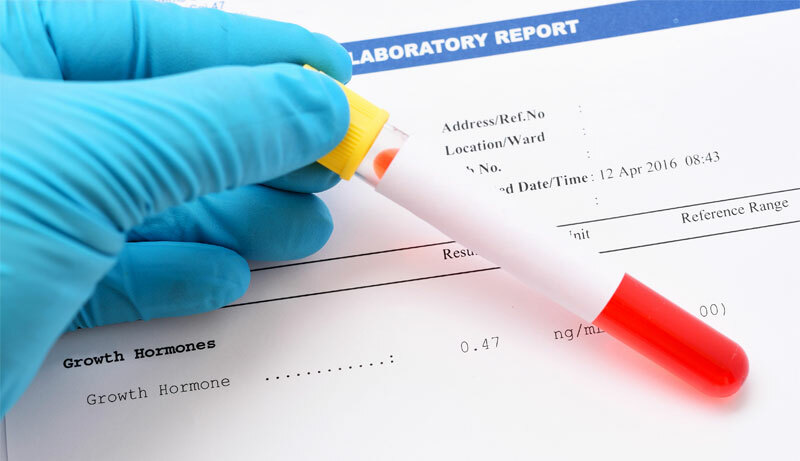 What If Your Blood Test Indicates Growth Hormone Deficiency? 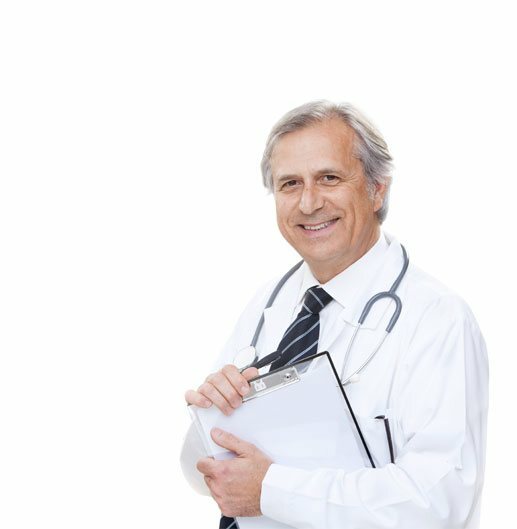 If, after proper blood testing for HGH levels, it is determined that you are suffering from a growth hormone deficiency, then the only effective treatment is HGH replacement therapy. If your growth hormone blood test indicates that you are producing less than adequate amounts of growth hormone, you will be given a prescription for growth hormone therapy. Prescription growth hormone is only given by injection, and is only available via a doctor’s prescription. 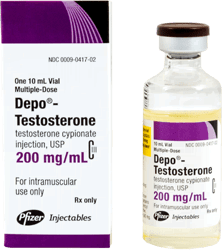 There are several brands of growth hormone injections available. They are all made to be exact duplicates of the HGH made by your body using recombinant DNA. They differ only in their “shelf-life,” and delivery methods. Some come as already injectable liquids, that must be refrigerated; others with premeasured powders that are to be reconstituted using sterile water. 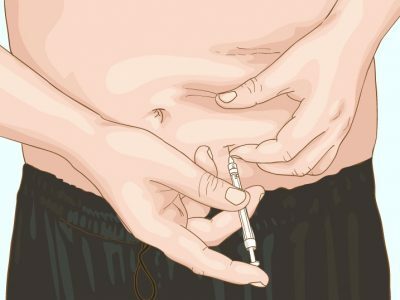 The prescription will come in a kit that contains the synthetic growth hormone, as well as the needles and injection systems. Some kits use thin syringes that can be used to deliver painless injections, other use “injectable-pen,” type devices. Either way you will be shown how to self-inject your prescribed growth hormone. 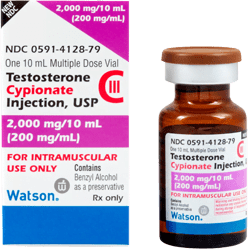 Your dose of growth hormone will be prescribed in “IUs” or injectable units. For most people, a daily dose of .5 IUs up to 3 IUs is needed to treat GHD, with most people being started on about 1.0 IU per day. 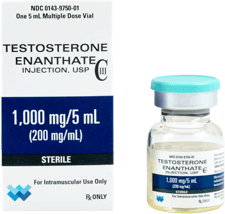 Growth hormone therapy is “titrated,” meaning that your doctor will prescribe the lowest dose that he or she thinks will help you, and then it will be slowly increased over time. 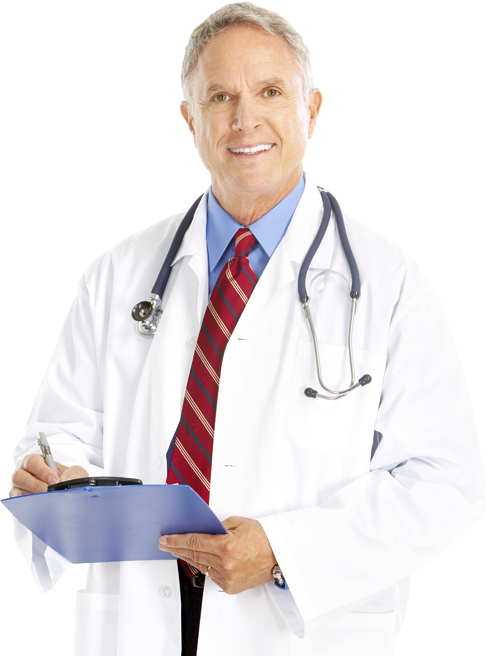 The benefits of growth hormone therapy do not appear overnight. One must remain patient, for it can take from six months to a year to see a complete reversal of your symptoms of GHD. Many patients however, will report improvements in the first two to four weeks of HGH replacement. What Results Can I Expect From Growth Hormone Therapy? 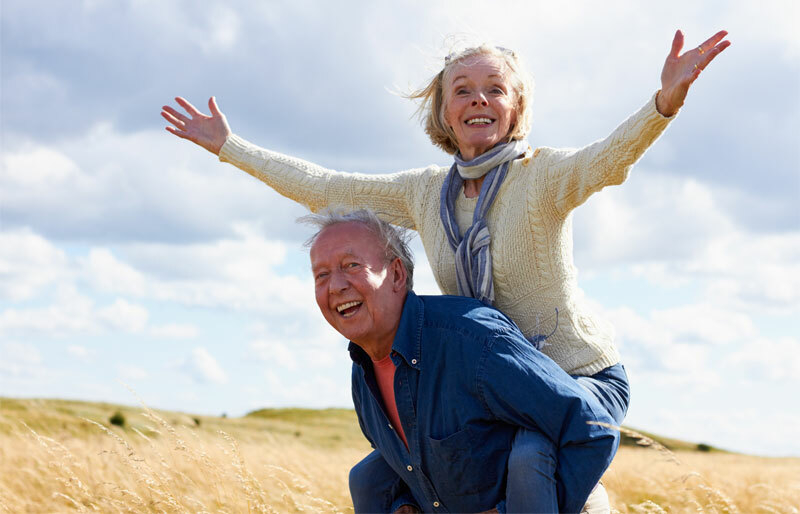 Growth hormone replacement therapy is designed so that children with growth hormone deficiencies can grow and mature normally, and so adults can live more happy and fulfilling lives. 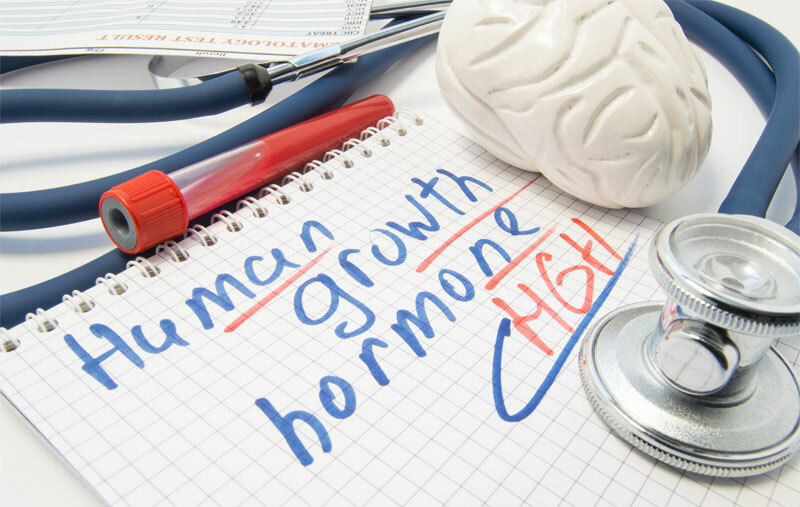 HGH replacement therapy can help you overcome most if not all of the debilitating symptoms of growth hormone deficiency. However, you cannot be prescribed treatment without a proper diagnostic blood test for HGH levels. 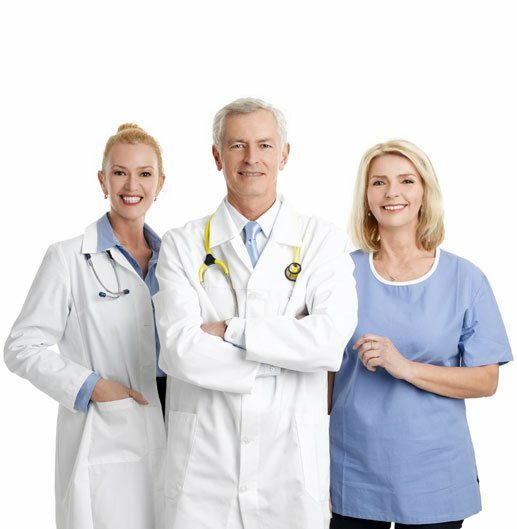 If you are feeling tired, sluggish, depressed, weak, and just not the man or woman you would like to be, why not contact us today and schedule an appointment to have your human growth hormone levels tested? It could be the call that changes your life! 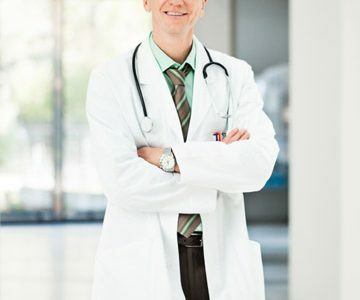 If, after proper blood testing for HGH levels, it is determined that you are suffering from a growth hormone deficiency, then the only effective treatment is HGH replacement therapy. Oral supplements are generally considered to be ineffective in GHD treatment.